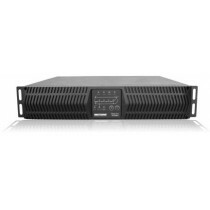 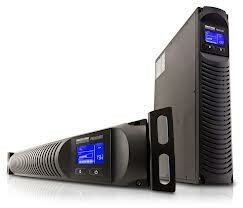 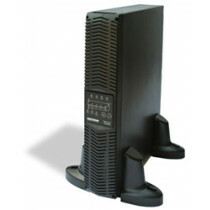 What is a Minuteman UPS Battery Backup? 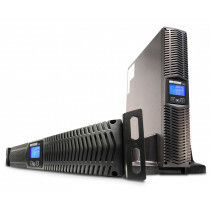 An uninterrupted power supply (UPS) is an important part of a power delivery system desiged to protect your electronics and data in the event of power failures or power fluctuations. 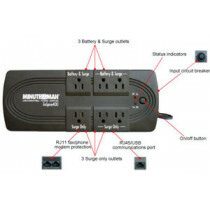 Why do I need a Minuteman UPS Battery Backup? 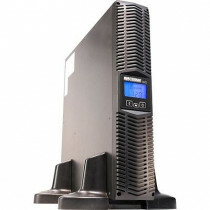 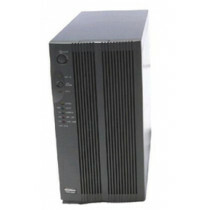 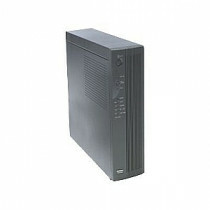 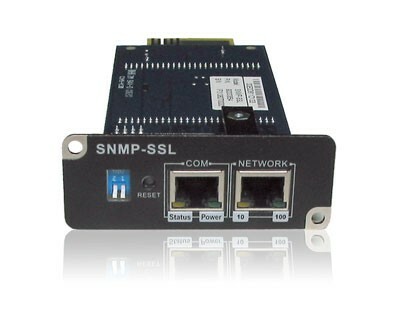 Similar products are available but none of them offer the degree of protection of Minuteman UPS. 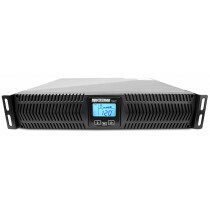 Not only does this system ensure your power supply is stabilized, but it also filters, enhances or modifies the utility power, and uses special circuitry and batteries to prevent power fluctuations during both blackouts and brownouts.